Start taking classes at Art of Pilates LI and other studios! 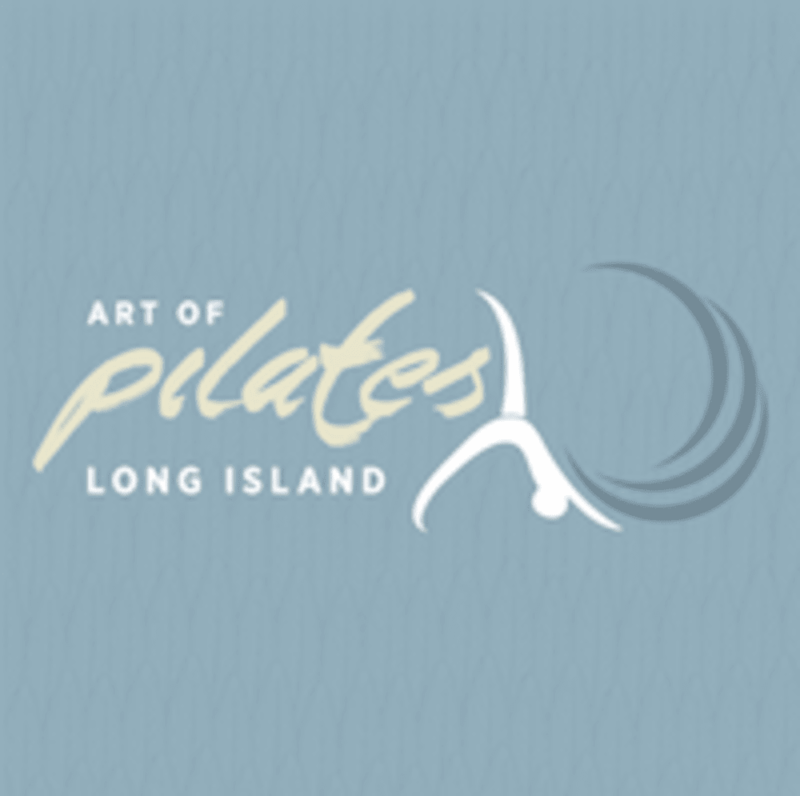 Art of Pilates LI is located at 87 Glen Cove Road, Greenvale, NY, 11548. This studio was beautiful. It was welcoming, clean, and state of the art equipment. Our instructor Lorna was subbing for Mary Jo and was difficult to follow. She didn’t use the right terminology (45 degrees-ish was one example) and was not hands on at all, especially for a small class of 7. Amazing workout and amazing instructors! Amazing class! Tara was very helpful and the class was very instructional. She made sure we understood how the reformers worked and guided us the entire time! Would definitely come back! Loved it! I had 2 baby’s in a year and half I was a bit rusty with working out. The staff was so welcoming and helpful! Would deff recommend this place to everyone! !